The AH-6 P stock picking access platform is a compact, battery powered, drivable access platform which is the ideal solution to all your stock picking requirements. Fast, efficient and safe the AH-6 P is ideal for both warehouse inventory stock picking and retail stock picking, front of house. 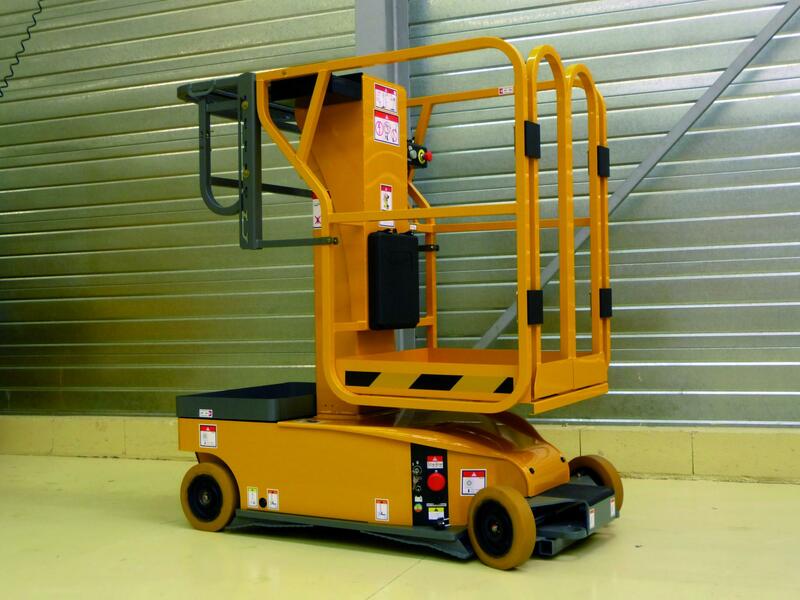 Its compact dimensions means it is perfect for narrow aisle-ways, and can be driven while at full height - removing the need to come down when moving is required. Standard features include, saloon-style entry gates, height adjustable picking tray and non-marking solid rubber tyres.